We’re dedicated to providing our clients in the Capital Region, including Schenectady and Albany, with amazing maid service at fair prices. It's our goal to earn your long-term satisfaction, so we’ll pay close attention to detail when providing your home with an exhaustive cleaning. Our Capital Region team looks forward to serving you! It would be our pleasure to give you a free estimate and address any questions you have. 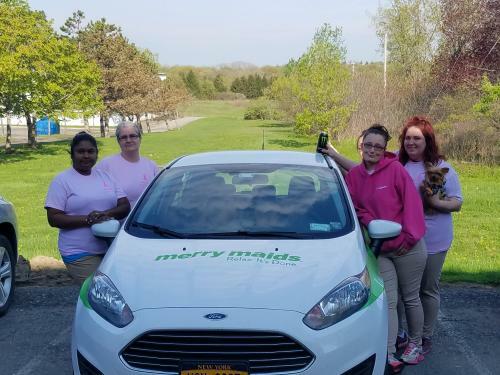 Click here to become a part of the Merry Maids team!